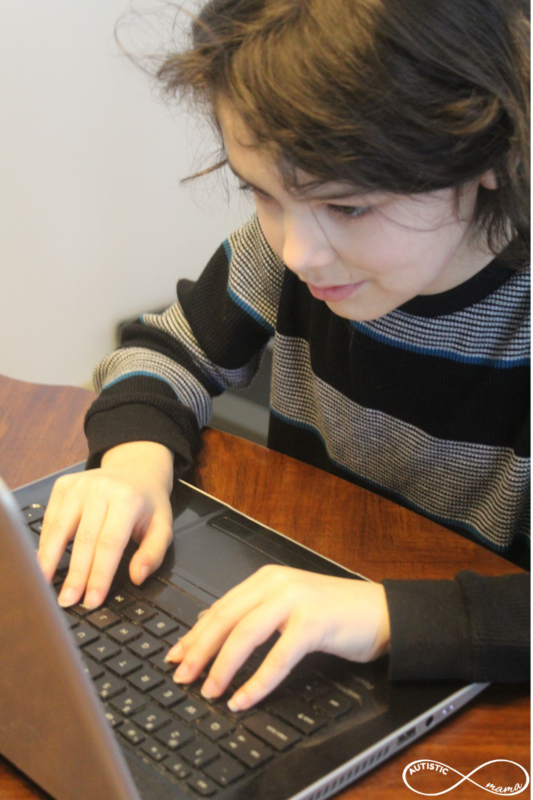 My oldest son is starting to do more and more of his homeschooling from a computer, and I LOVE it. I grew up online, so I figured my son would be just like me. We’d set him in front of a computer, and he’d just take off! My son really struggled with some of the basics when it came to navigating a computer, and one of those basics is typing. He wanted the keyboard to be in ABC order instead of QWERTY format, and he struggled to comfortably reach the letters he was trying to type. Since it has been 20+ years since I learned to type, I was really struggling to find a way to teach him something that came so naturally to me. 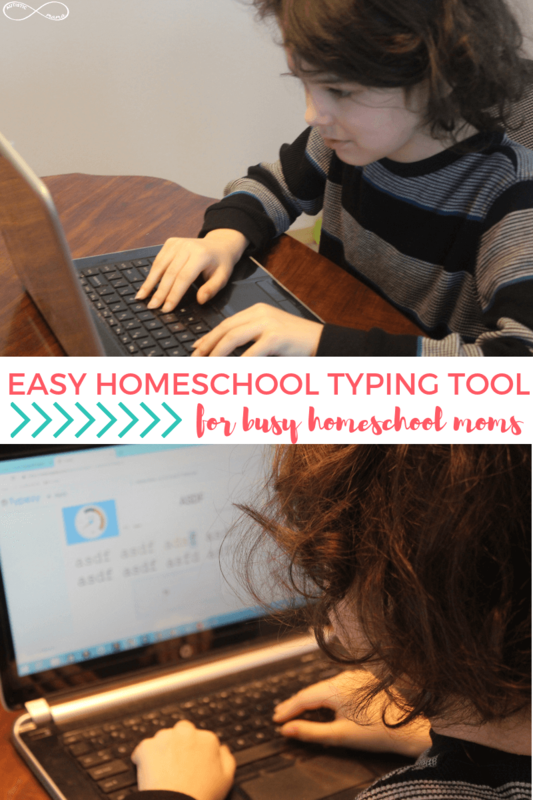 So I knew I needed an easy homeschool typing tool to help him master the basics. *This post is sponsored by Typesy Homeschool. I was given access to the program to try with my family and was compensated for my time. I was not required to give a positive review, and all thoughts and opinions are 100% my own. Please see my full disclosure for details. When I was looking for a homeschool typing tool, I knew I wanted more than just the games I could find online. I needed something that was going to be a bit more robust than that. That’s why I was SO excited when Typesy reached out about their homeschool program! 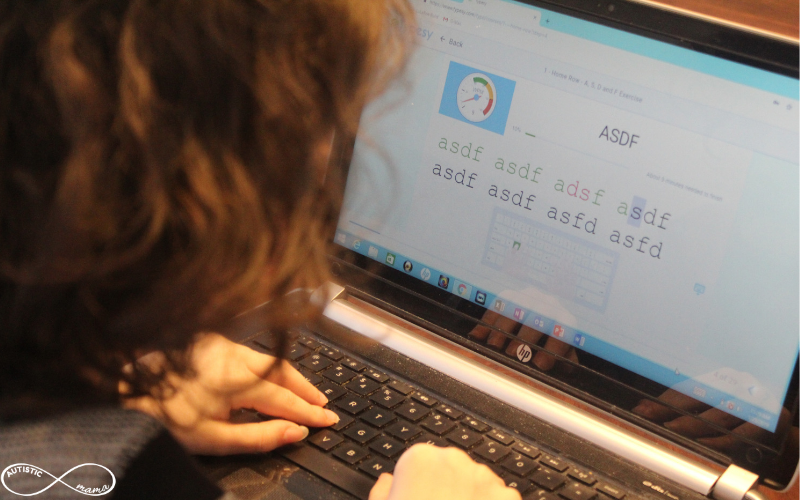 Typesy Homeschool is a typing program that’s 100% online, making it easy to access from almost any device. I appreciate that the program is completely ad-free, so I don’t have to worry about what my kiddo might see advertised, and there’s 24/7 support if you ever have any issues. I’m a busy mom with five kiddos, so I needed a hands-off program. Basically, I wanted something my kid could access on his own, fire up and complete an activity with little to no input from me. But I love that Typesy Homeschool is so simple for my son to navigate. And since it’s online-based, my son starts right where he left off, no matter what device he was last using! My son also appreciated that there are a variety of typing activities available. 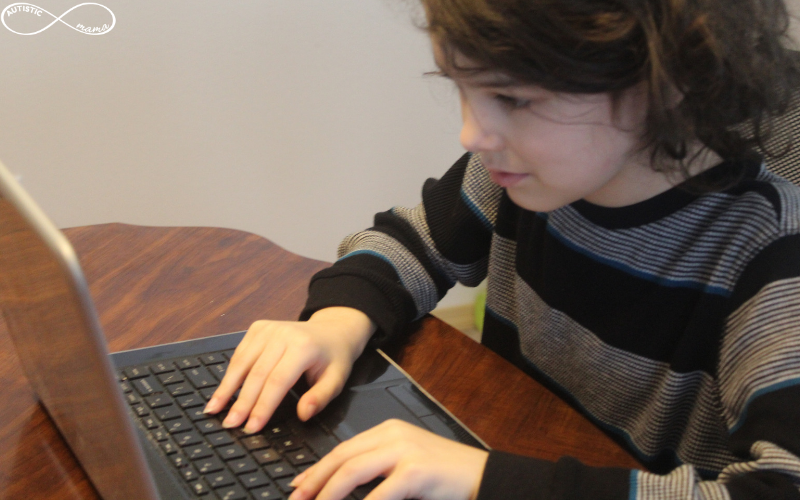 There are games that help improve speed and accuracy, plus standard lessons, and other games that use the keyboarding skills he’s learned already. I loved that this variety meant I never heard “but Moooooom” when I told him it was time for typing practice! Then finally, I really appreciated that the typing instruction was comprehensive. 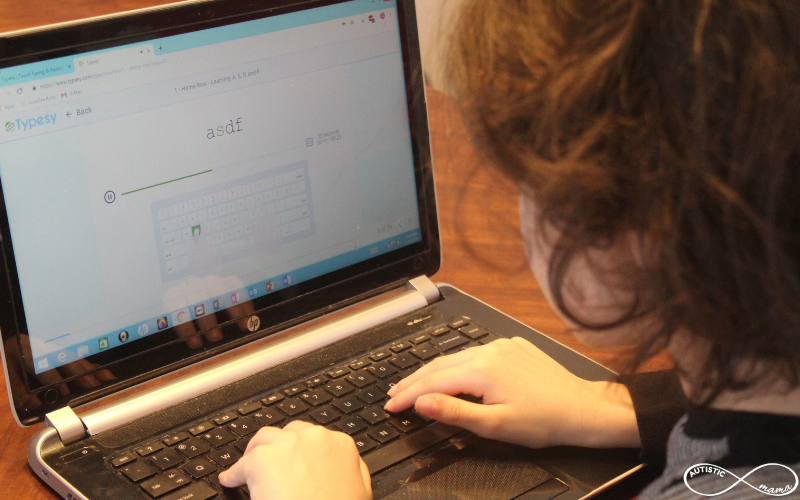 Typesy Homeschool doesn’t just teach your kids where the keys are and make them practice it over and over again. 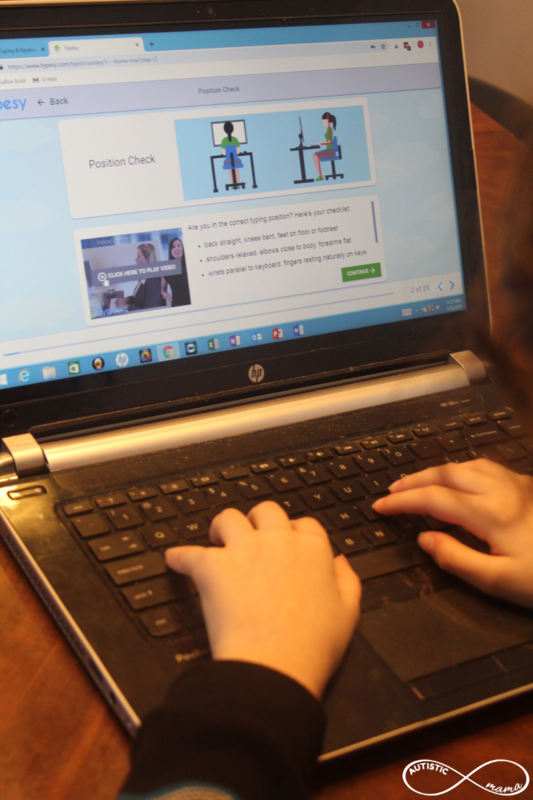 The lessons taught proper typing position, hand and finger positions, and more. Typesy lessons covered all of those things that came naturally to me, and I didn’t even think to teach him! Homeschool Family ($67): You get up to 2 teacher accounts, and 4 student accounts. 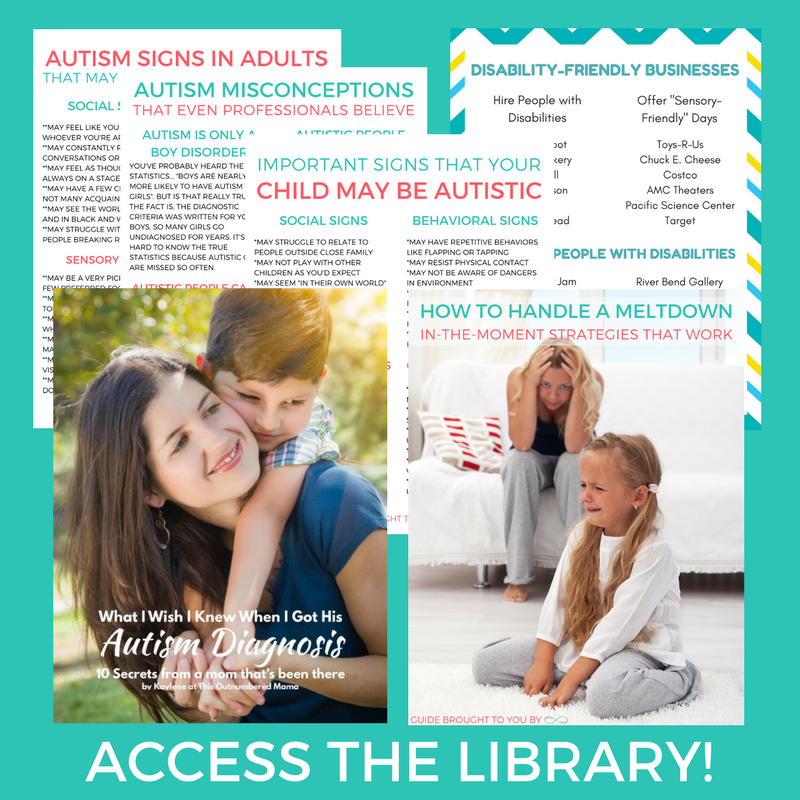 It’s perfect for most homeschool families, and you have access for FIVE YEARS. Big Family ($97): You get up to 3 parent accounts and 10 student accounts. This is perfect for our family since we’re co-parenting and have 5 kids. Again, you have access for FIVE YEARS. Co-Op ($197): You get access to up to 10 parent accounts and 30 student accounts, so this is perfect for a homeschool co-op. And once again, your access is for FIVE YEARS! Did I mention that those prices are for FIVE YEARS? Because I am clearly still shocked over that time frame! And that’s not all. Typesy is running a giveaway right now, so you can win one of ten FREE Typesy Homeschool Subscriptions by entering the giveaway below! Click here to get your Typesy Homeschool Subscription!